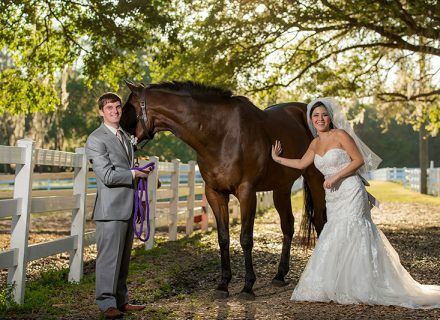 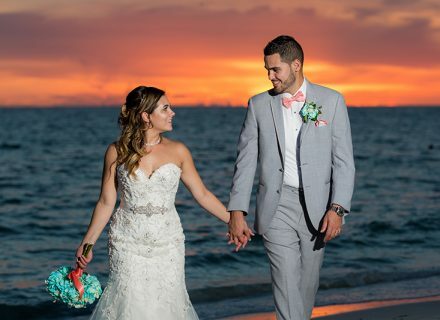 Photoblog | Head Over Heels Photography | Tampa Wedding Photography | Professional Tampa Bay wedding photography company. 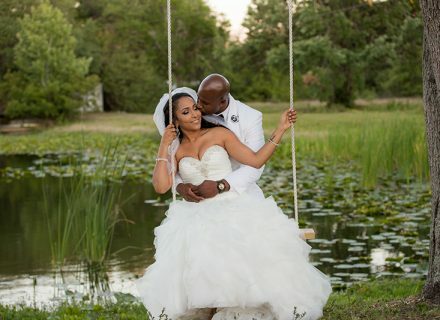 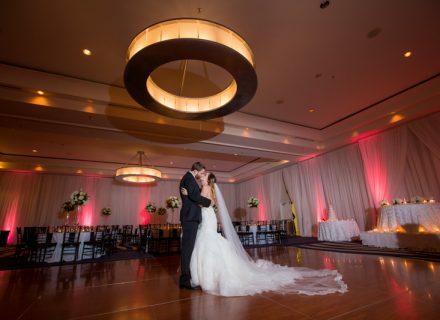 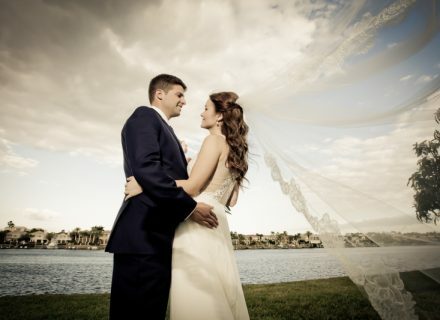 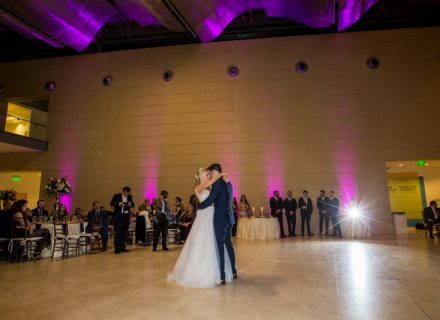 The professionals at Head Over Heels photo have over 20 years of wedding industry experience. 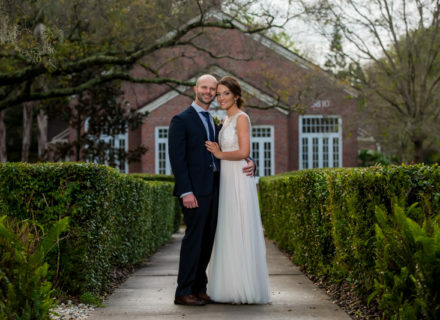 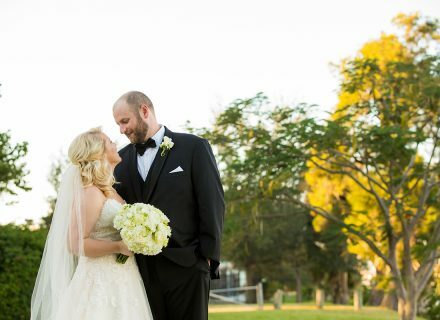 Joyce and Tommy were married at the beautiful Davis Island Garden Club, which has quickly become one of our favorite spots….